Hello Thursday! We’re edging closer to the end of our Wedding Belles week, and today we’re getting our dancing shoes on, with a little help from Amy Slosky! 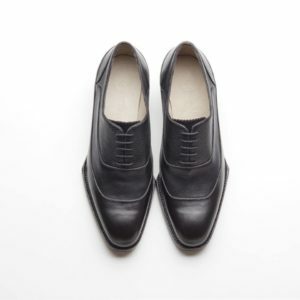 While many gents may choose to rent a tux, we say why not take this summer’s weddings as a chance to treat your feet to something show stopping, and bespoke shoes are where it’s at. 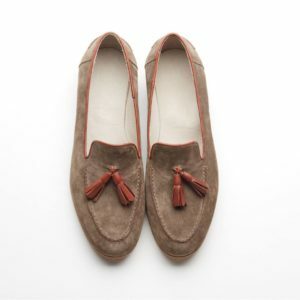 Wear them to weddings, the office or more casually with custom fit denim, Amy Slosky’s luxe designs will command attention in any situation, and the timeless styles adapted to Canadian tastes make for universally wearable footwear that will last decades. 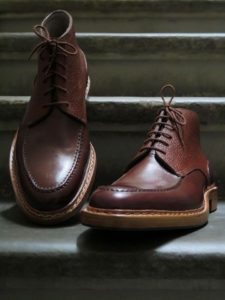 Amy Slosky creates classical luxury handmade shoes using Italian leather and tools and traditional methods, each pair taking an average of 20 to 60 hours to build. 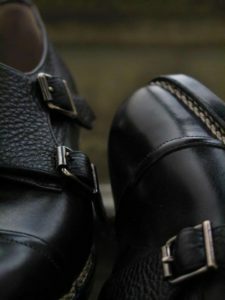 She offers her clients a truly customized, bespoke experience by tailoring the shoes or boots to their measurements and by collaborating with them on the design and construction of any shoe in her collection. 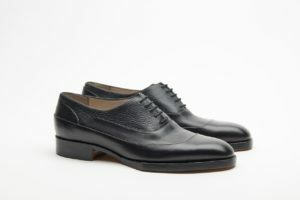 The result is a custom, luxury shoe that is truly unique and offers extraordinary comfort and durability. 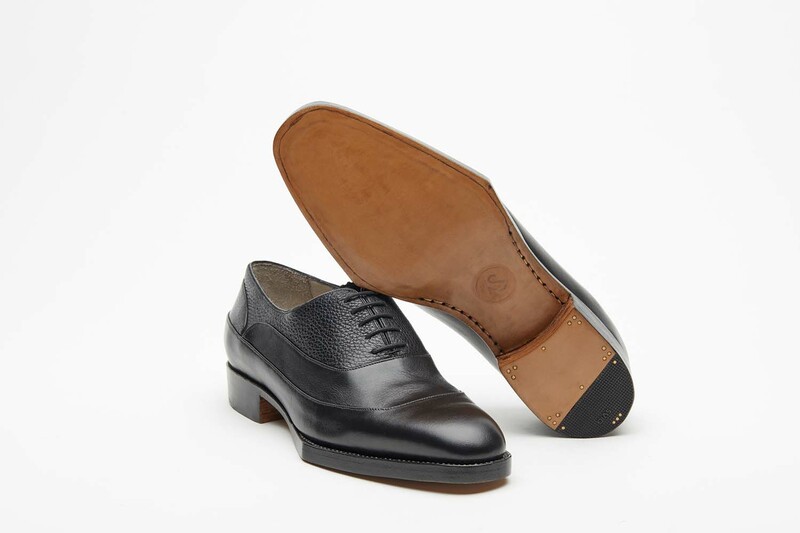 Not only for Men, Amy fashions styles that appeal to all, in your choice of leathers. We are proud to host Amy Slosky at our Spring Market event, and can’t wait to introduce Vancouverites to the process of made-to-order footwear of the highest standard.